Young adult author, Sharon Draper, is a favorite of my students. One mother of a 9th grade struggling reader said, "This is the first time my son has ever brought home a book and asked me to read it with him." Even your most reluctant readers will be enthralled! 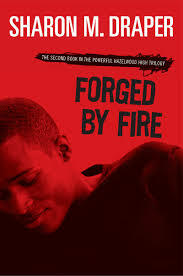 Forged by Fire is the most popular in my classes, but students also love Tears of a Tiger, which follows the same group of teenagers through other trials and tribulations, and Out of My Mind, which explores a completely different world. 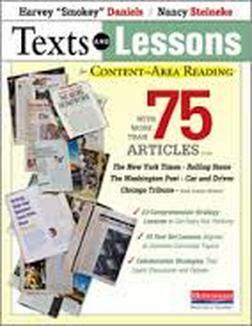 These books have wonderfully detailed lesson plans with accompanying expository texts. The texts are high-interest, and the lessons are easy to follow! The students really love these lessons. I highly recommend these books! After you find out what levels your students are at, according to Words Their Way assessments, purchase the appropriate book with pre-made sorts and activities at their designated level. This is a great buy! 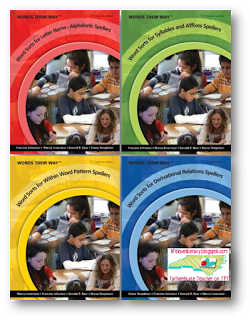 This instructional series provides teachers with guides for various levels of phonics, vocabulary, and spelling instruction. One of my favorite resources are the pre-made word sorts that are targeted to different levels. Students really enjoy this hands on activity, and teachers will see improvements! These informal reading assessments help me chart student progress to make sure that my instruction is effective. The scores from informal reading assessments are more helpful to me than state test scores because they are more nuanced, so I can easily identify the area of difficulty and target my instruction accordingly. This book has so many fun activities that can be used with large, multi-level classes. It is very easy to use; games are classified by the grammar component you want to teach. This book is an excellent reference for best practices in the five domains of reading instruction. A resource for creative ways to teach literature. 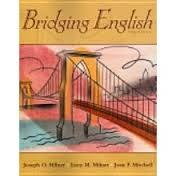 This is the textbook that I am fortunate to be able to use for my English Language Development courses. Dr. Kinsella has chosen topics that students respond to, and she emphasizes academic language through discussion, which the students love. 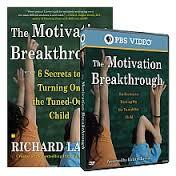 Have your school contact scholastic for a sample if they are ready to adopt a new curriculum. This book has innovative ways to bring the love and enjoyment of reading back to teens who are struggling readers. This insightful book examines reading comprehension difficulties and offers practical solutions for your students. 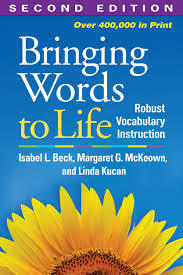 This book moves away from definition based vocabulary instruction and demonstrates how to teach students using “Robust Vocabulary Instruction”—a method that places emphasis on learning words in different contexts (not in the traditional “context clue” way), student friendly meanings, and oral use of the words with repeated practice. Research shows that “Robust Vocabulary Instruction” teaches a student how to use and retain new vocabulary. There are many different levels in this series from beginning, which contains simple sentences and pictures, to intermediate level. What I love about this series is that it is for adults. Even in the beginning level, the text may be simple, but the subject matter is not. The stories are very high interest and the activities that accompany them are also very engaging. 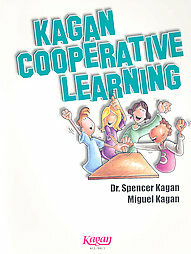 If you like the cooperative learning activities on this website, check out this book. This book has an extensive list of behavioral issues and accompanying intervention strategies. Lavoie examines the six factors that motivate human beings and provides a survey you can give your students to help them (and you) figure out how and why they are motivated.